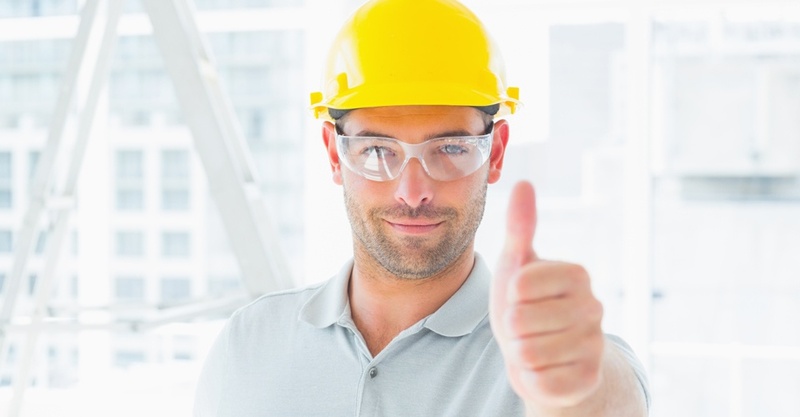 July is Eye Injury Prevention Month, and whether we find ourselves at work, at home, playing sports, or anywhere where we need a little extra consideration for keeping the peepers safe, today’s blog has some good suggestions and guidelines. CDC partner NIOSH offers a downloadable checklist employers can use as they assess the risk of eye injury in their particular workplaces. Interested in learning more? A first aid class is a great place to start!